25,20 € прибл. 1.819,16 руб. 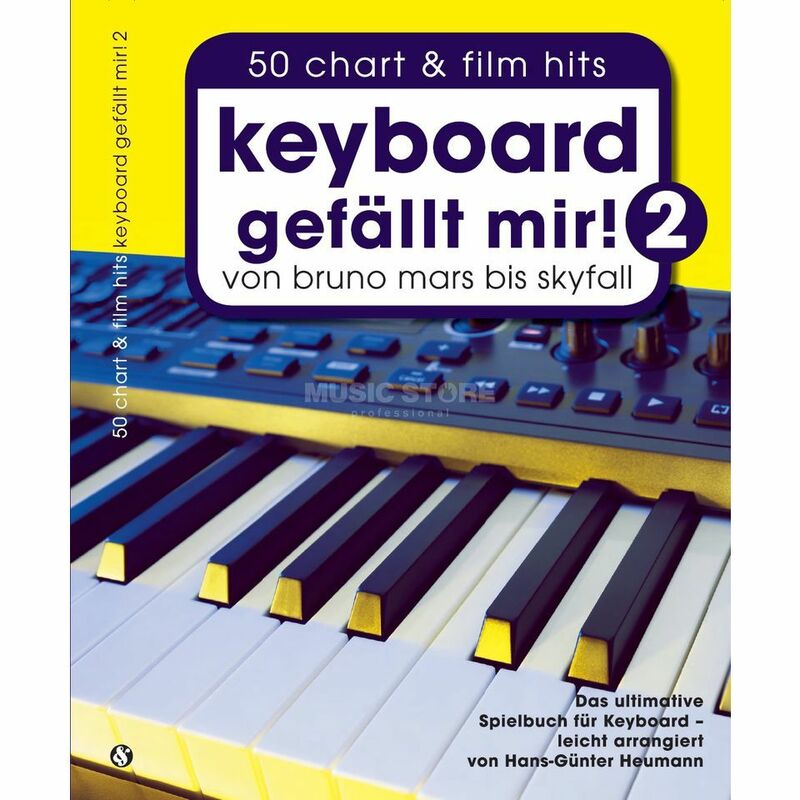 The second volume of this Keyboard series follows the bestselling success of the first book, with more simple and straightforward arrangements of hits from the charts and movies, ensuring there is something for everyone. All songs feature tempo markings, chord symbols and full lyrics, in Heumann's excellent arrangements.